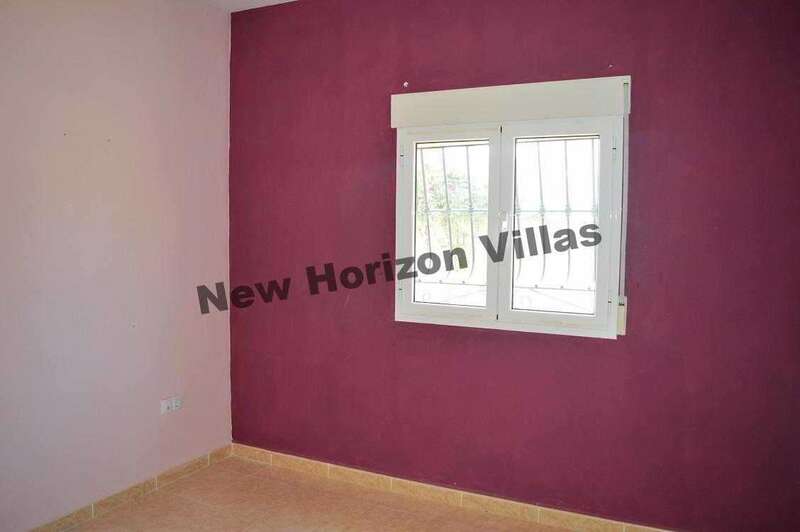 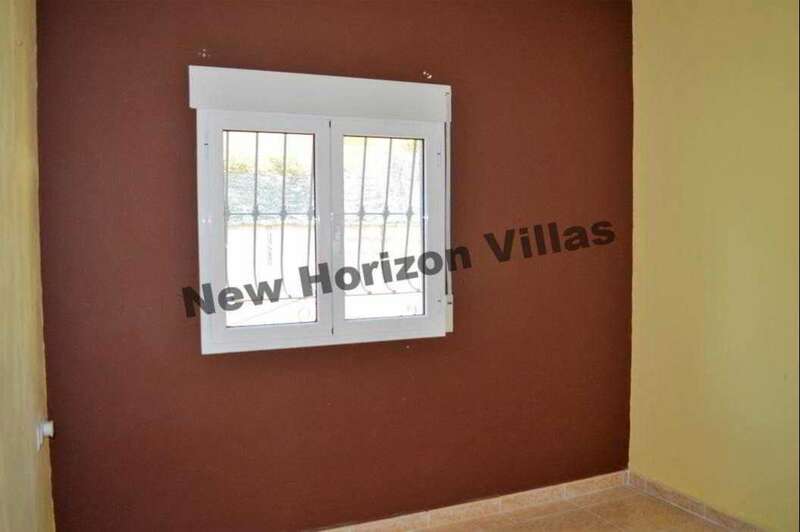 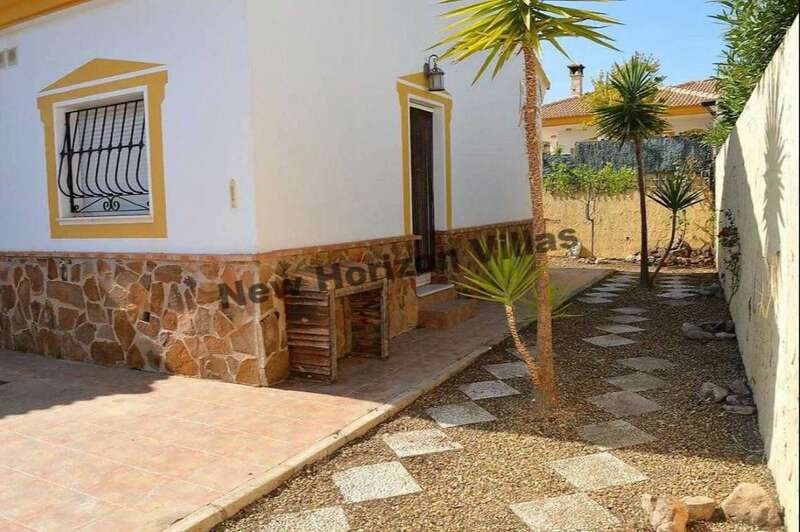 Beautiful brand new villa located in Llanos del Peral, Zurgena. 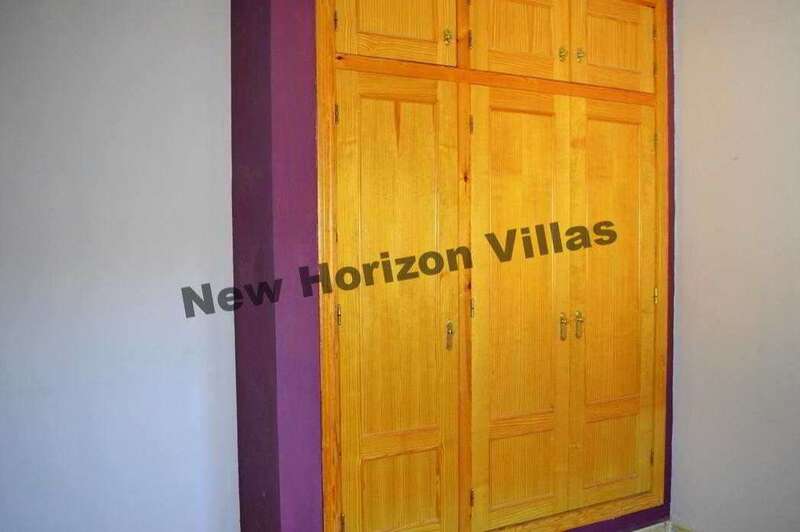 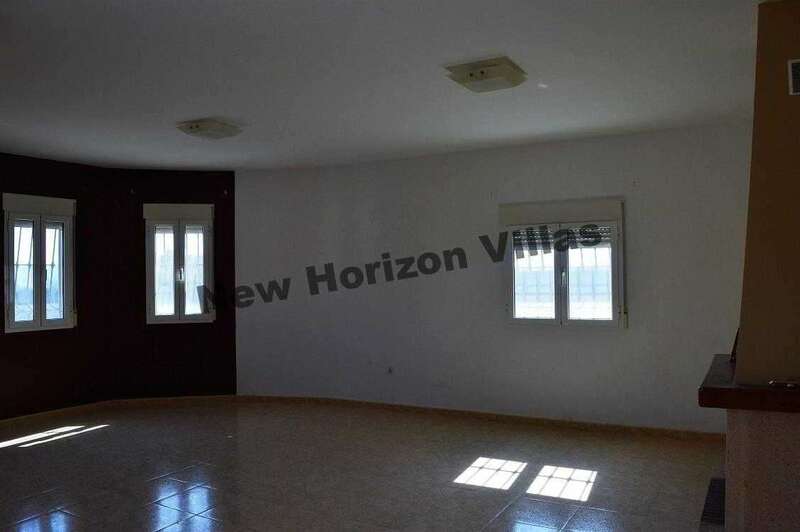 The property consists in 2 wide bedrooms with fitted wardrobes, 2 bathrooms, one with shower and another one with bathtub, a fitted kitchen and a large and bright living room with fireplace. 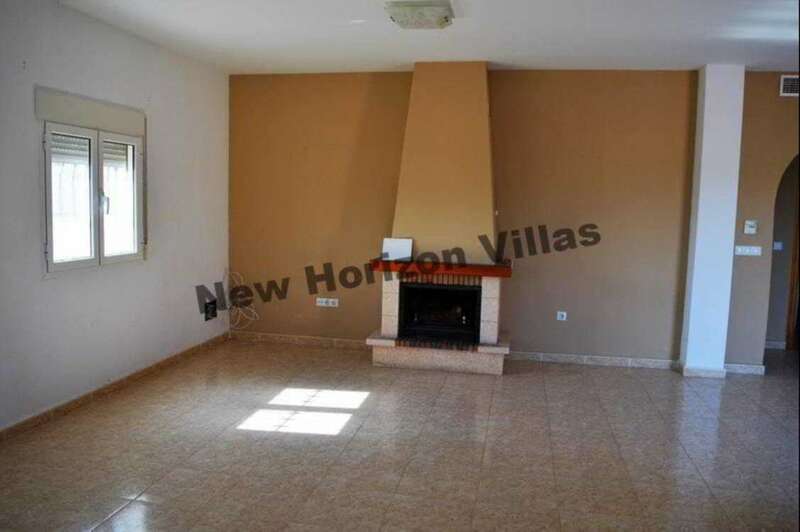 There is also central heating installed. 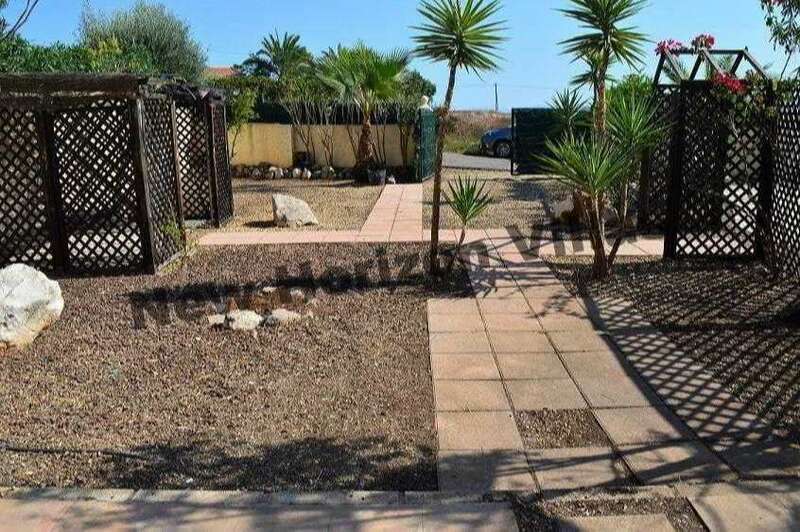 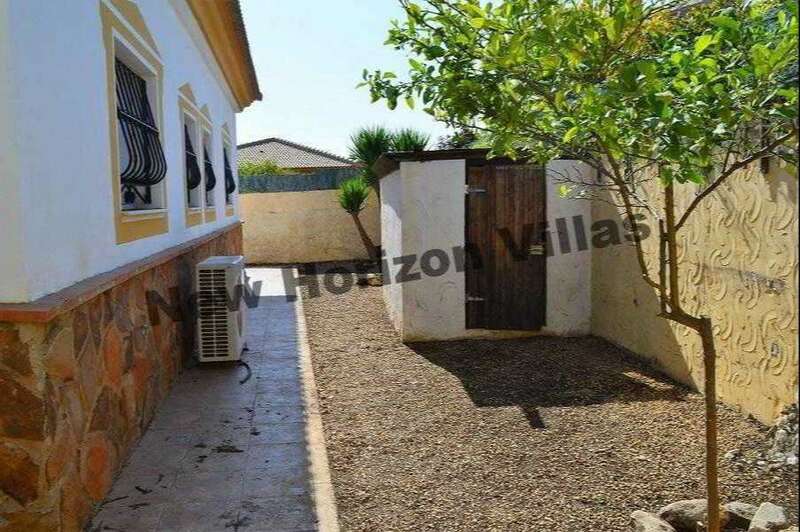 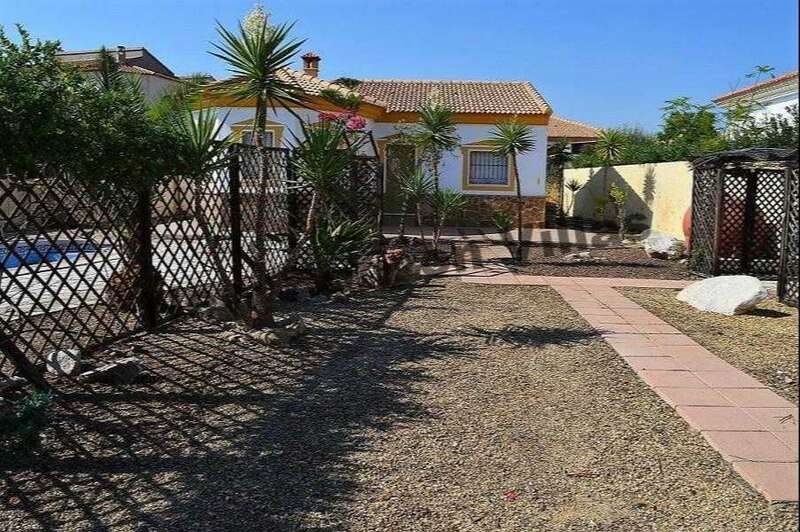 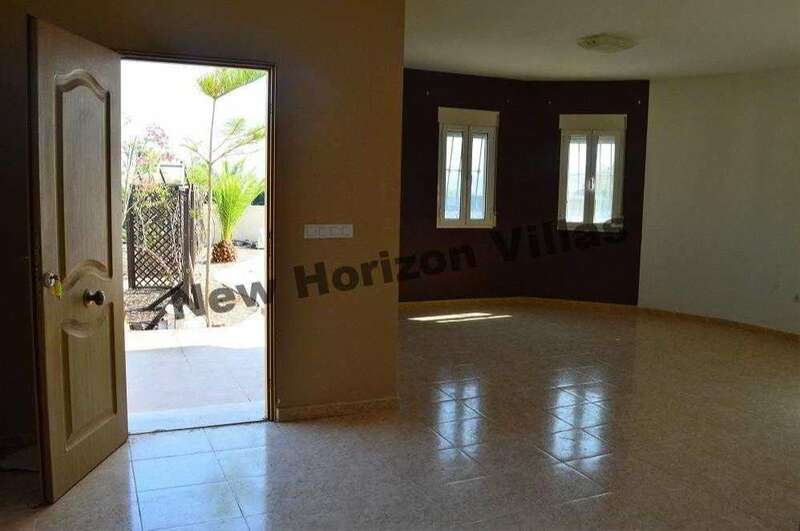 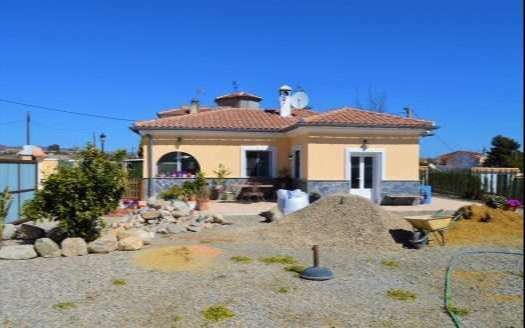 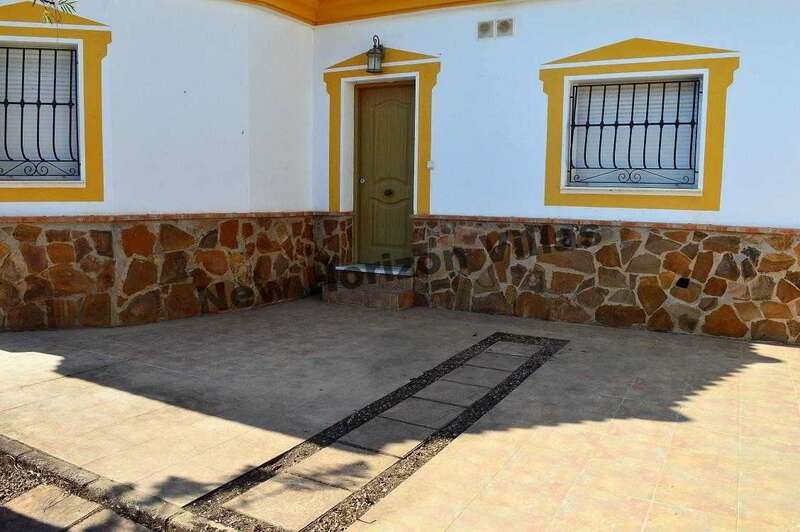 The house is on a 600 square meters plot with a 4×8 swimming pool and with views to the mountains and is in a tranquil and nice neighbourhood, only 15 minutes away from La Alfoquía where you can find all the amenities you need for daily life: schools, restaurants, medical center, pharmacy, etc. 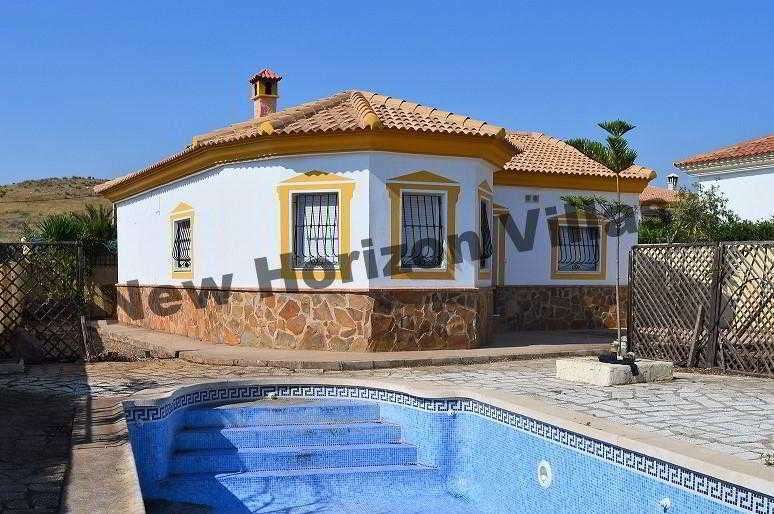 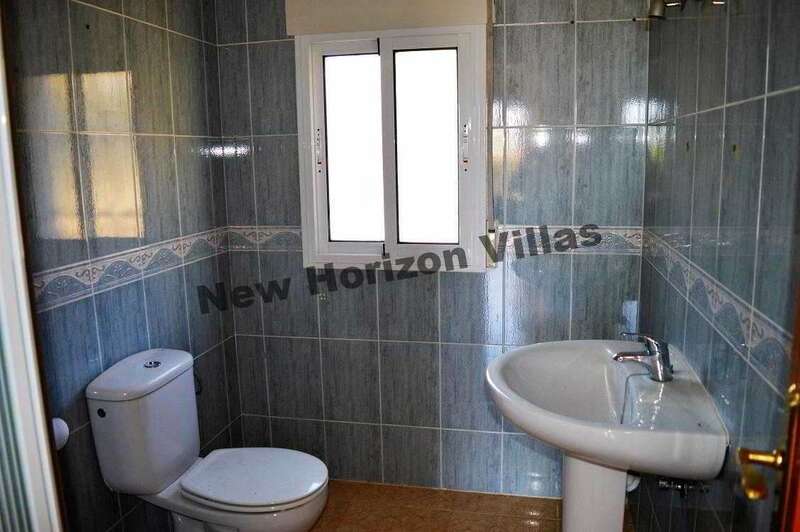 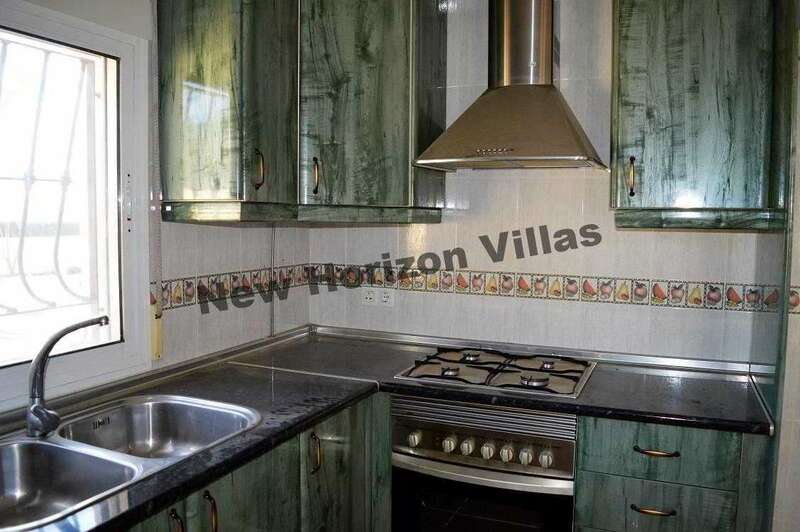 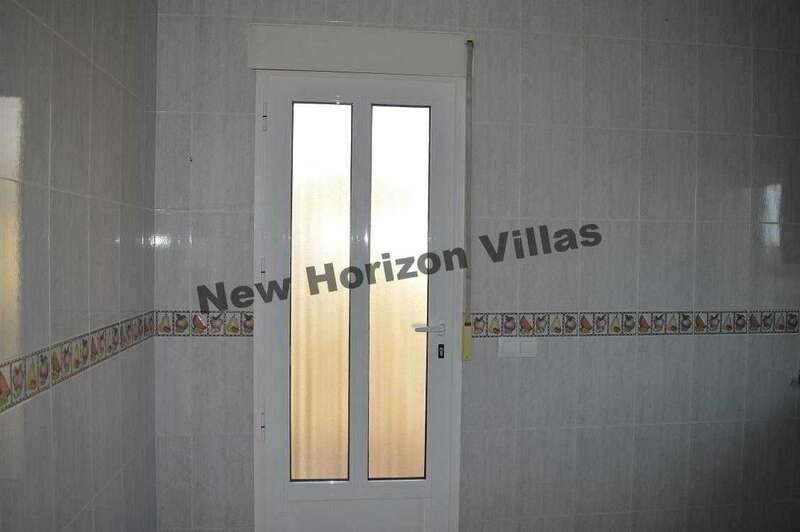 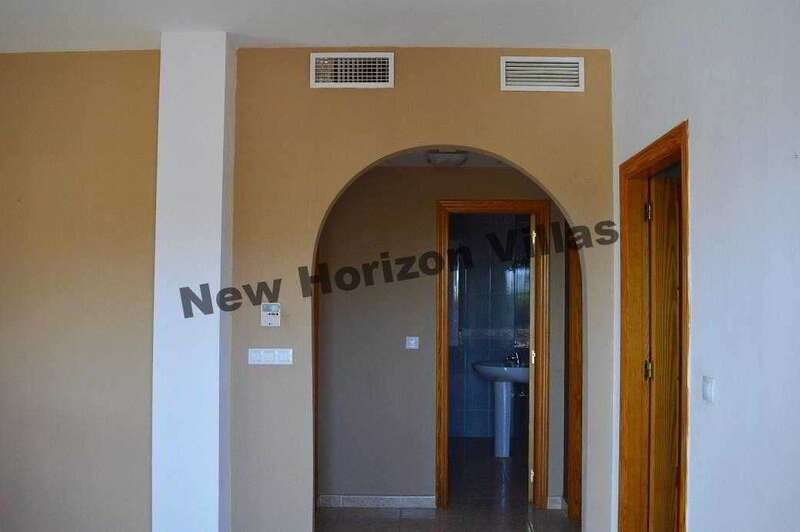 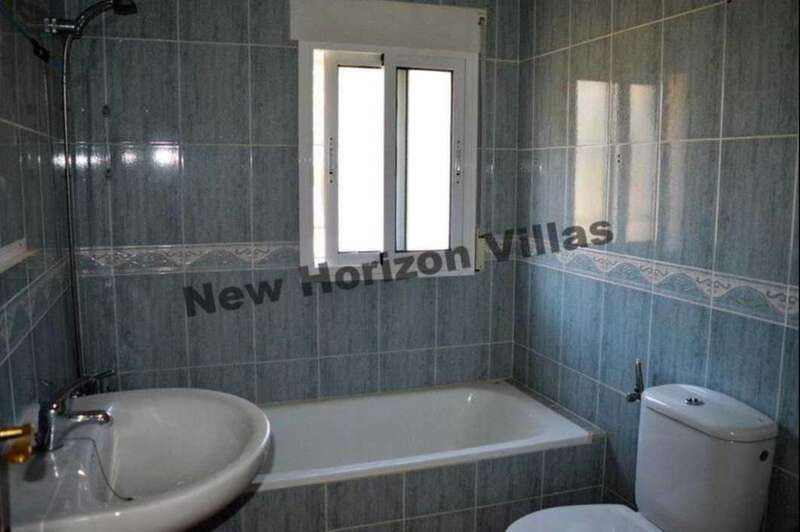 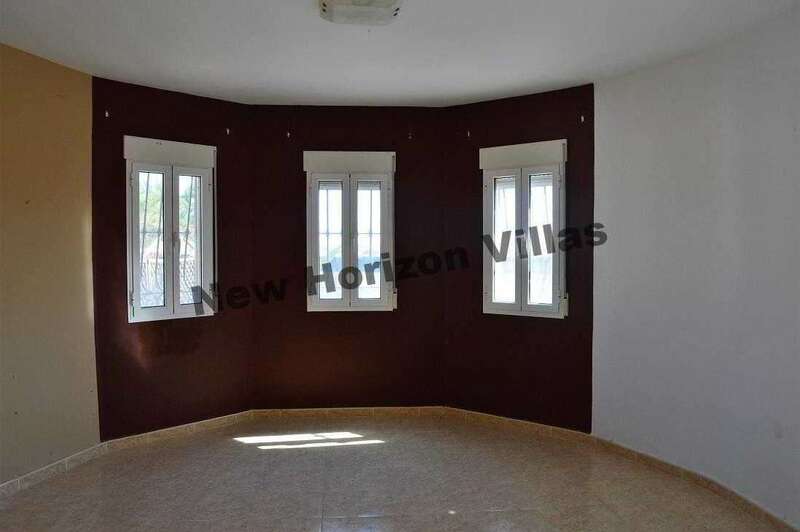 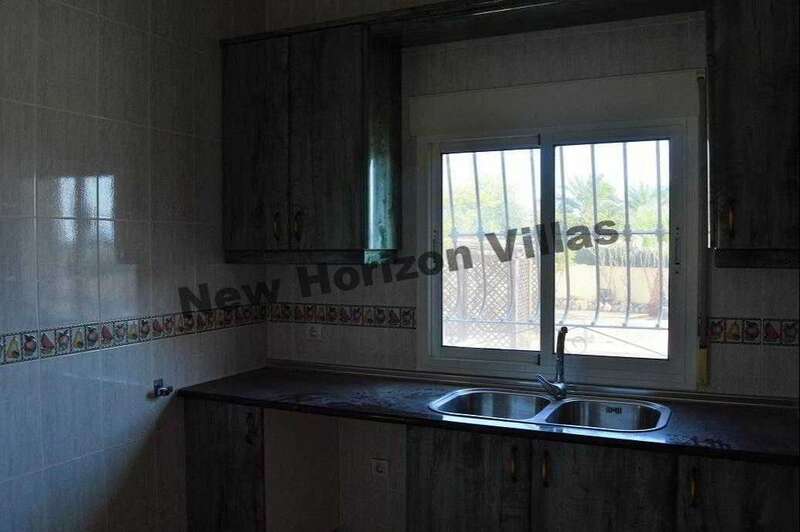 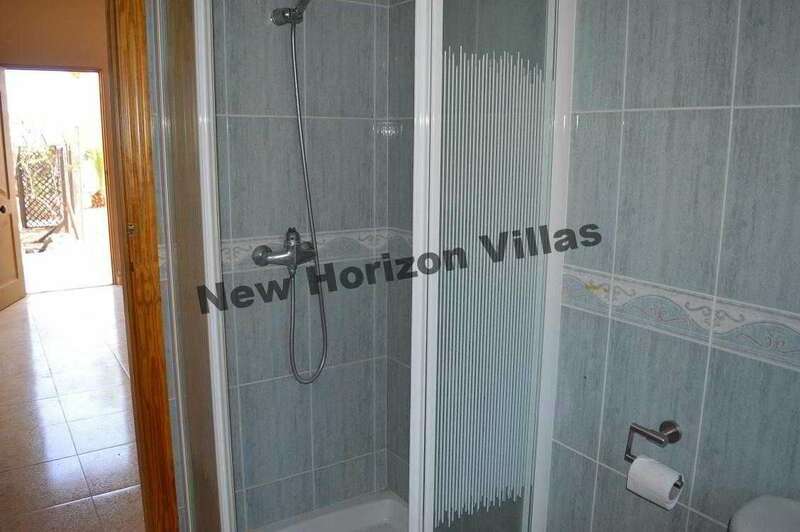 It is located in a high demanded area so it is a very good oportunity for those who are looking for an investment in south Spain.